PC Law and network attorneys provide all types of residential real estate closings and offers scheduling options that are both flexible and convenient. 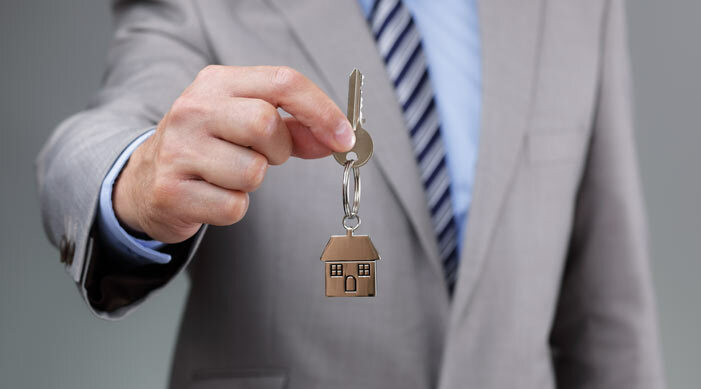 Real estate transactions often require additional closing services, which our firm is happy to provide. Attorneys experienced with legal and recording requirements in various states, particularly UPL (Unauthorized Practice of Law) states. A standard process for scheduling, document coordination, and post-closing follow-up. Standardized pricing by State or County, versus individual attorney pricing with no hidden fees, which enables title companies and lenders to meet new RESPA-TILA Integrated Disclosure (TRID) requirements. TO LEARN MORE ABOUT HOW PC LAW ASSOCIATES CAN HELP YOU ACHIEVE BETTER PROCESSING SOLUTIONS CALL US TODAY AT 412.923.3500.